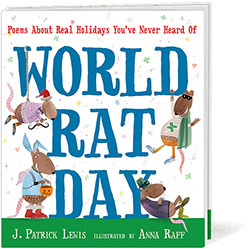 Anna Raff is the illustrator of several books for children, including WORLD RAT DAY, by Children's Poet Laureate J. Patrick Lewis, SYLVIA'S SPINACH, and the forthcoming THINGS THAT FLOAT AND THINGS THAT DON'T. 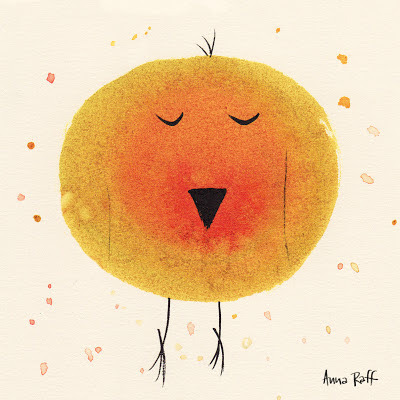 Her work has appeared in The New York Times, The Washington Post, and Kiwi Magazine, among others; on TV on ABC's "Extreme Makeover: Home Edition," and MTV's "Woodie Awards." In 2010, she created Ornithoblogical, a blog of bird-related imagery. 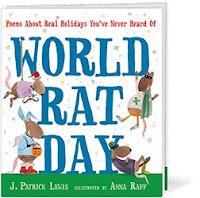 WORLD RAT DAY - by J. Patrick Lewis and Anna Raff from Anna Raff on Vimeo.